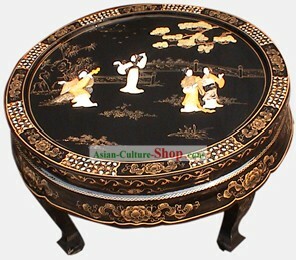 Chinese lacquer ware has a long history dating back as early as the New Stone Age. 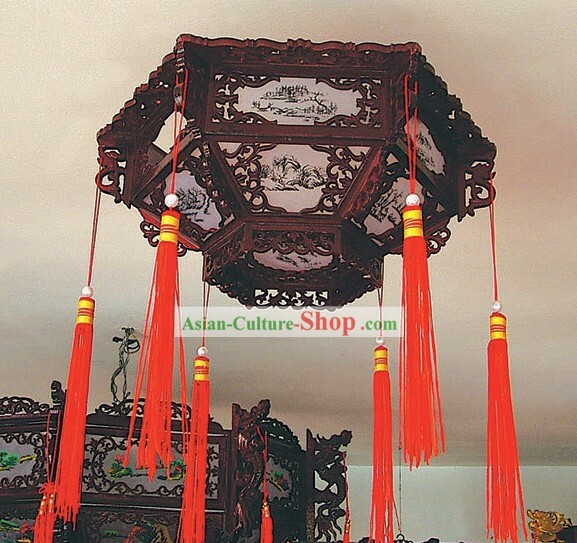 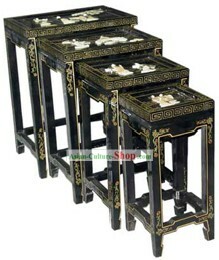 The original wares in China were those coated with black and red lacquers. 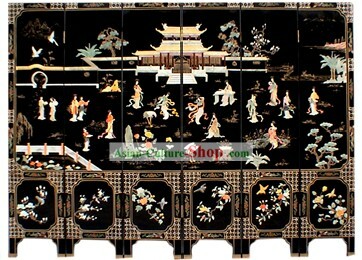 From the Shang Dynasty to the Han, colorful painting, gold inlaying and other techniques were introduced into the making of lacquer ware. 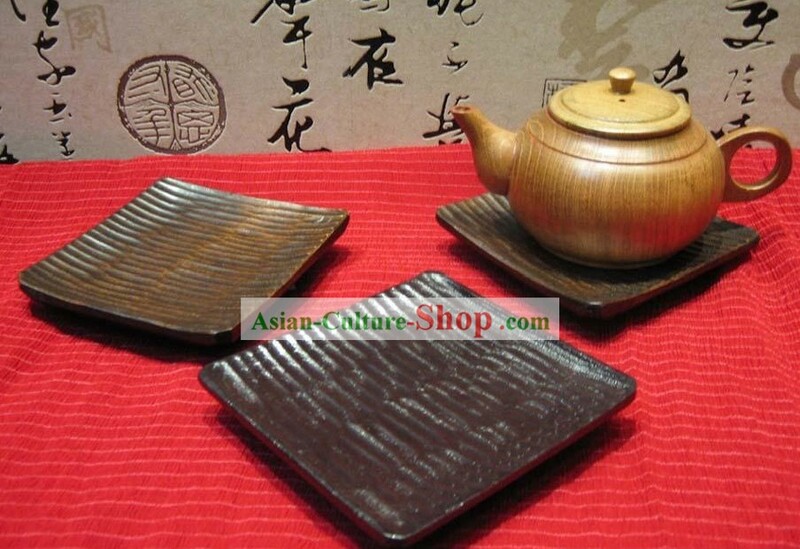 The oldest lacquer ware discovered dates back to the Warring State Period (403--221 BC) when lacquer ware was popular. 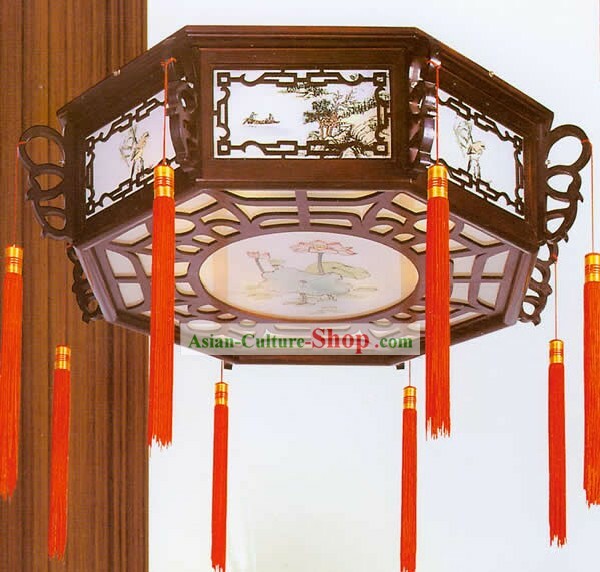 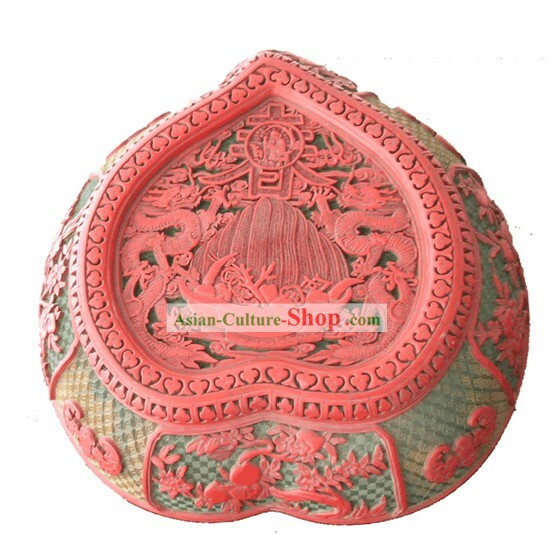 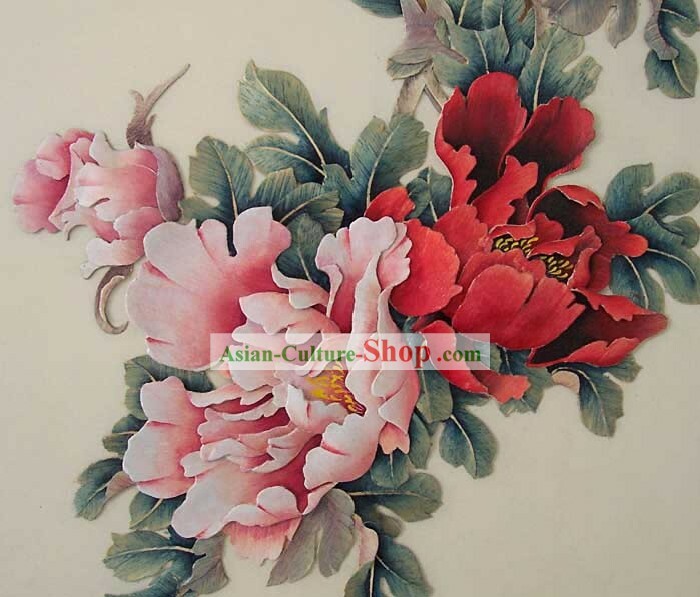 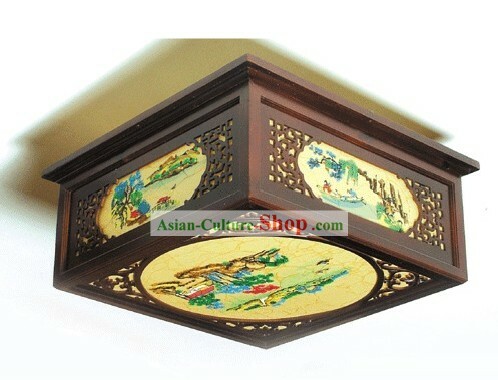 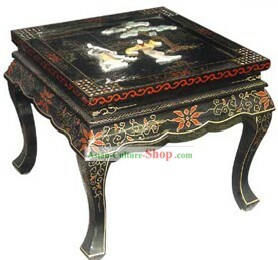 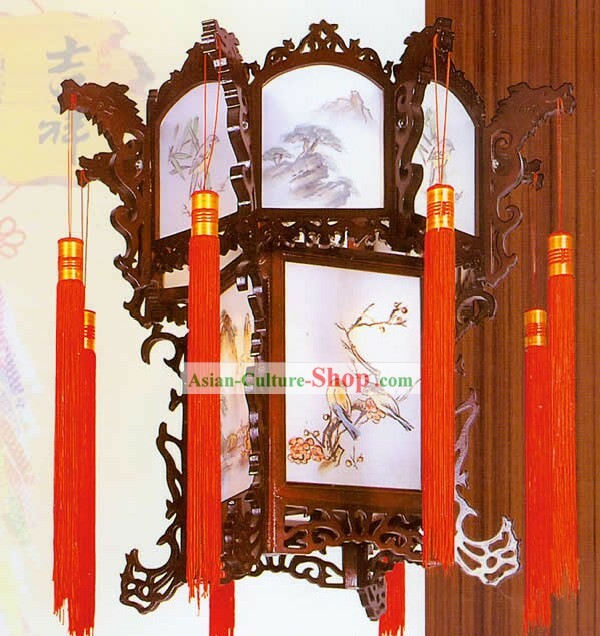 Chinese lacquerware is extremely attractive.various traditional techinques are used.including mother of pearl inlaid and dramascening Relief patterns are particularly attractive with the original pattern being covered with tens or even hundreds of coats of lacquer to create an impression of clepth. 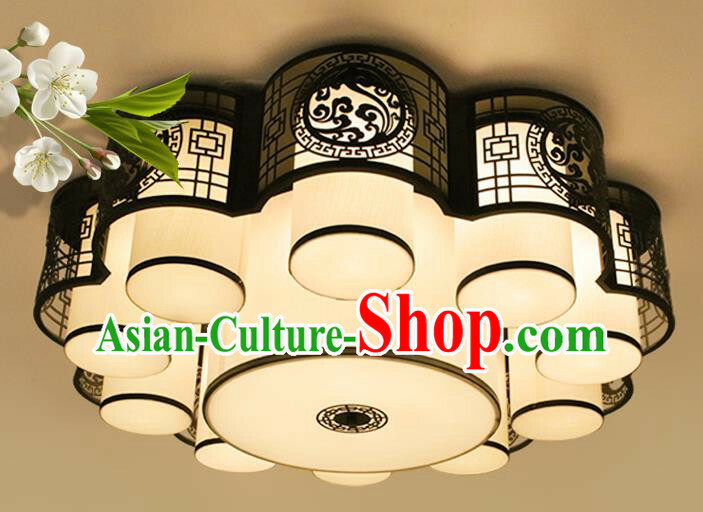 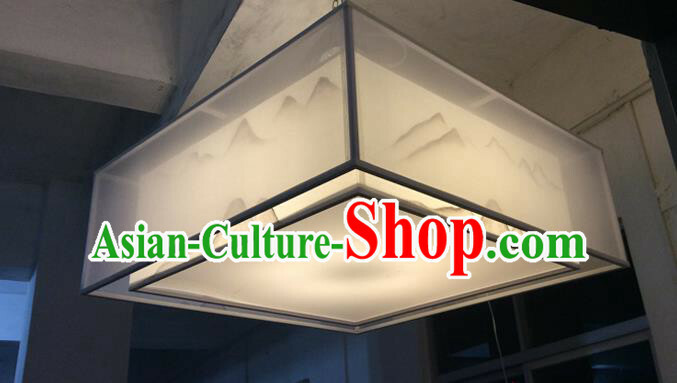 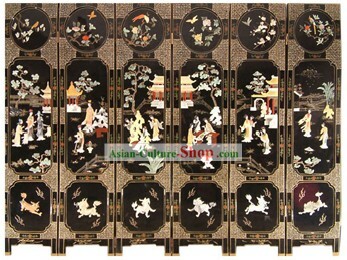 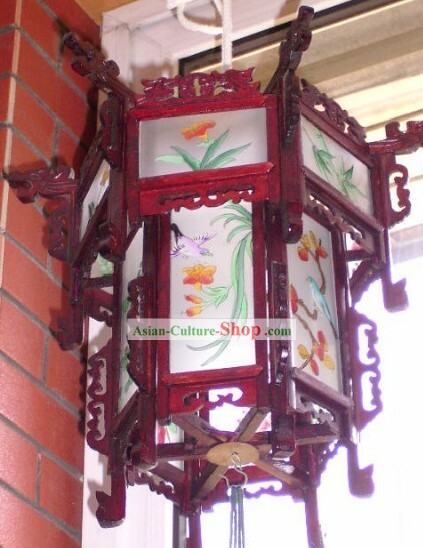 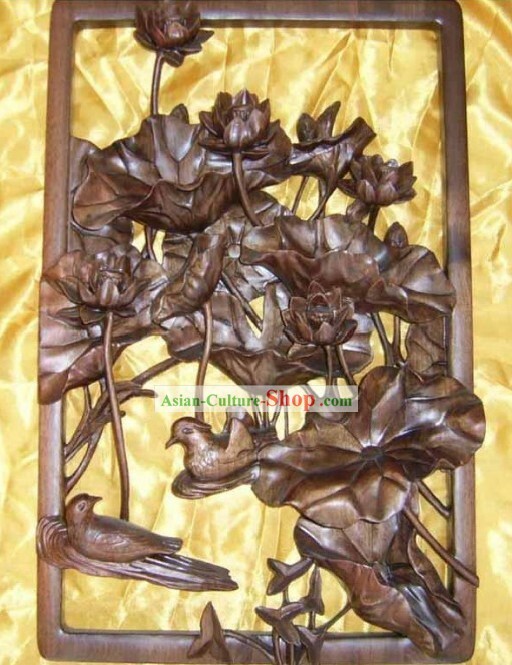 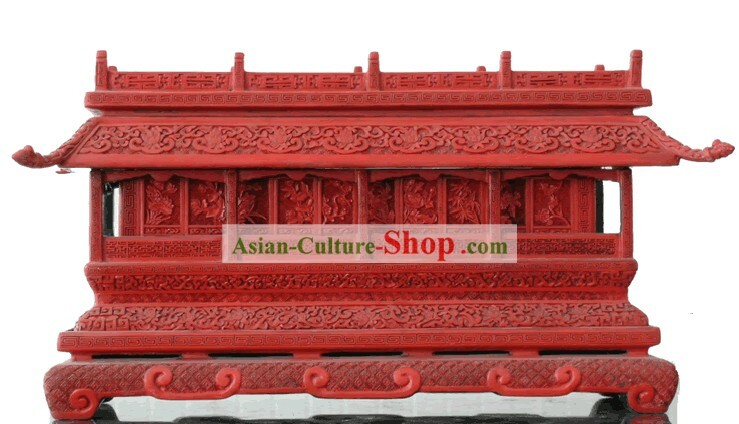 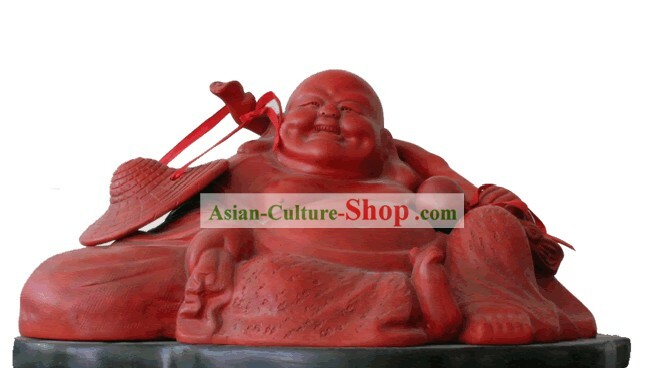 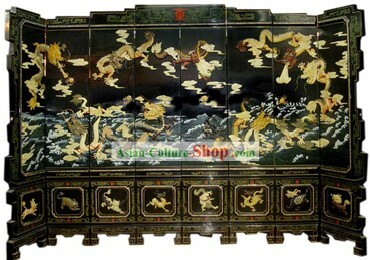 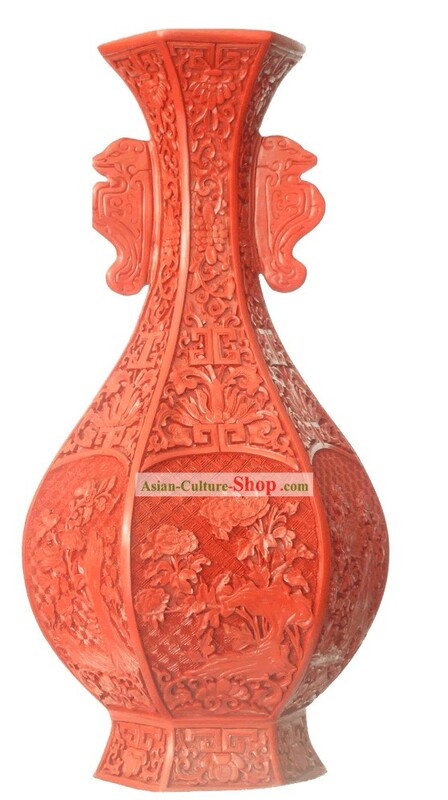 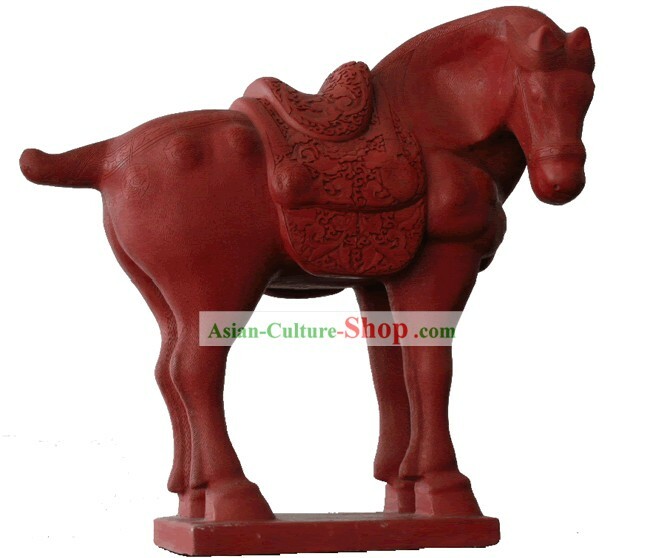 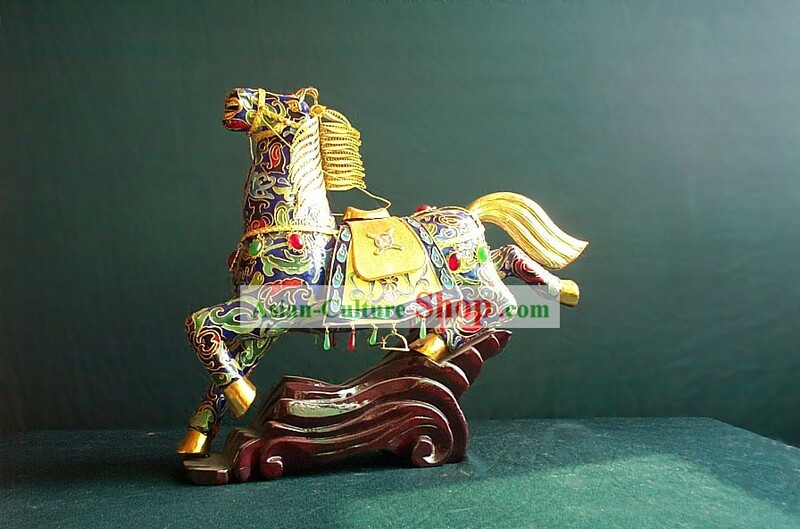 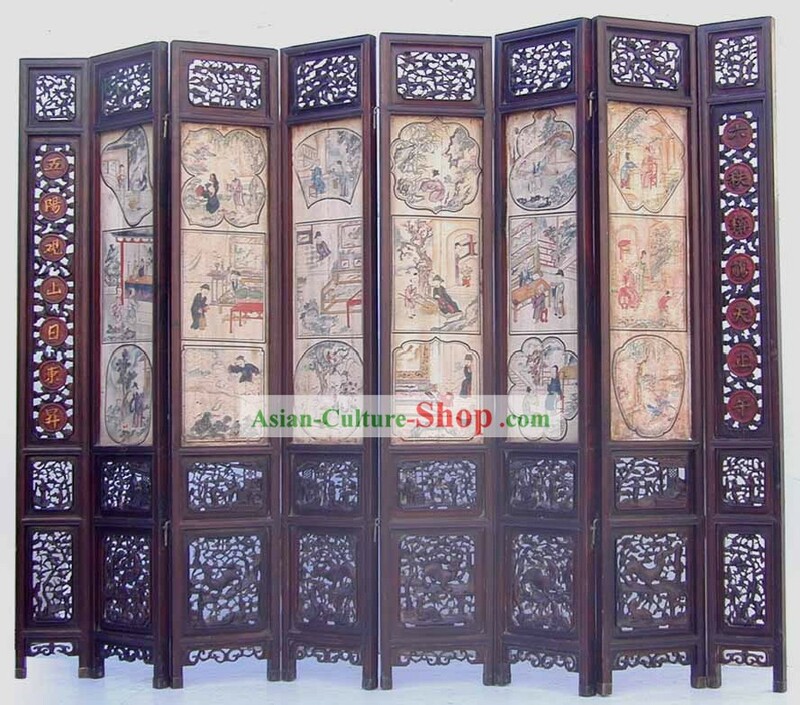 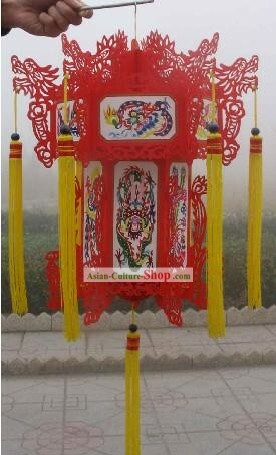 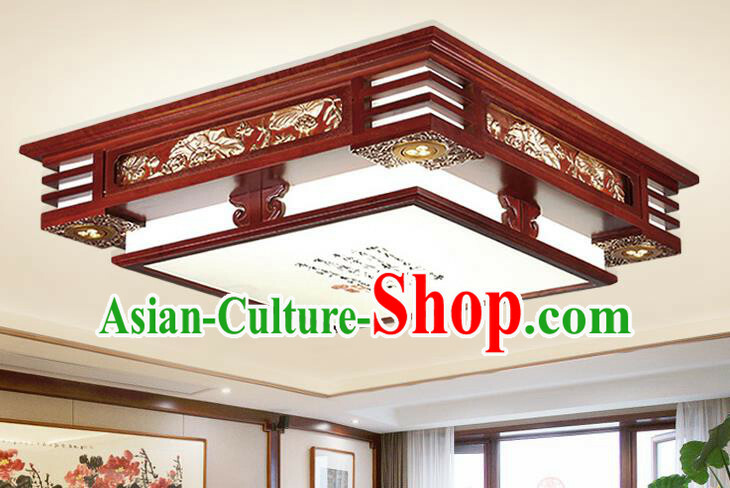 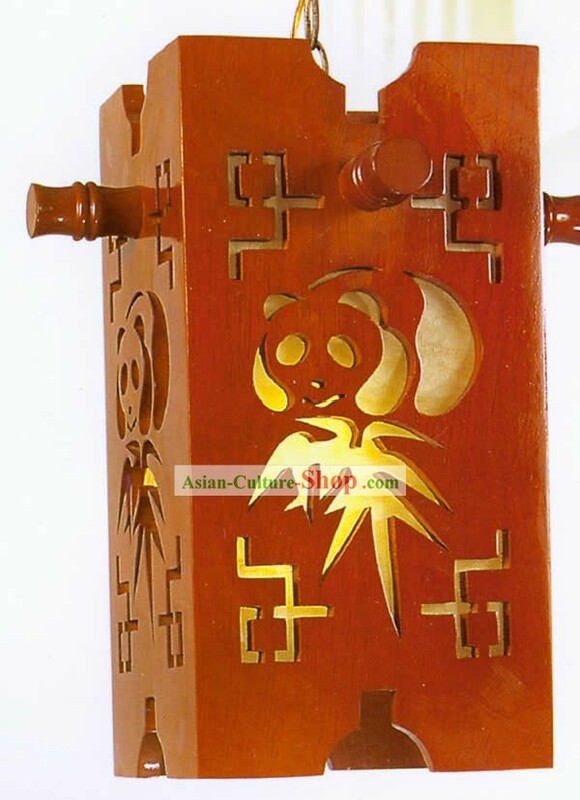 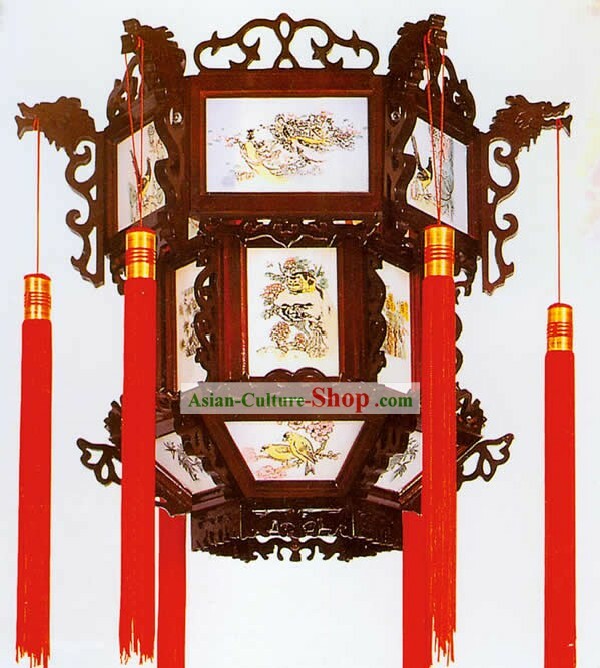 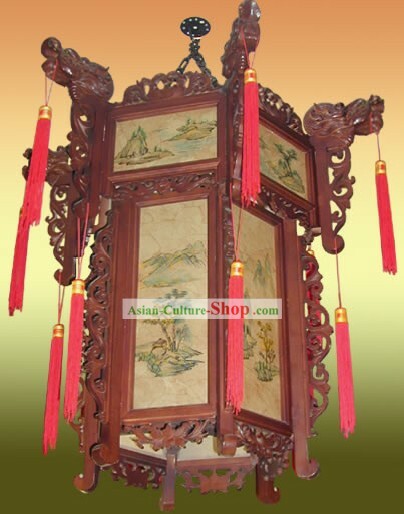 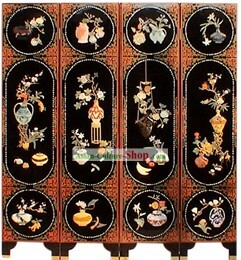 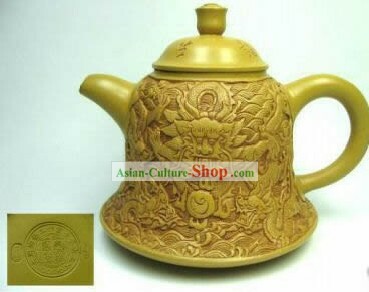 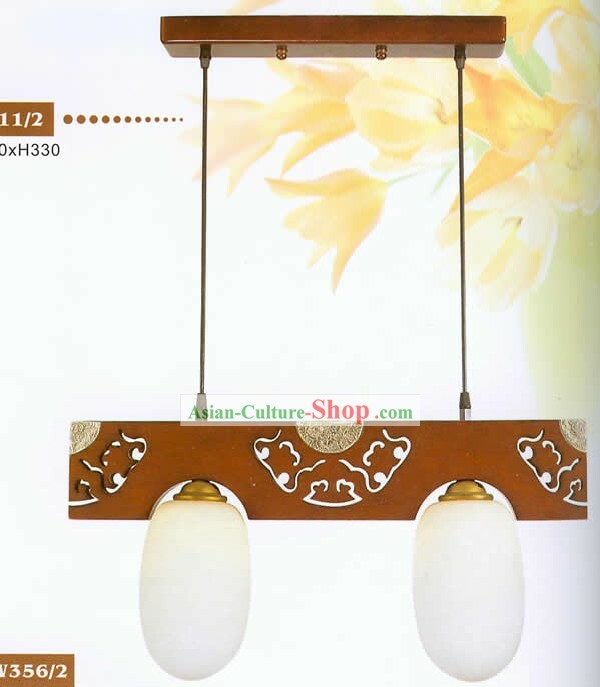 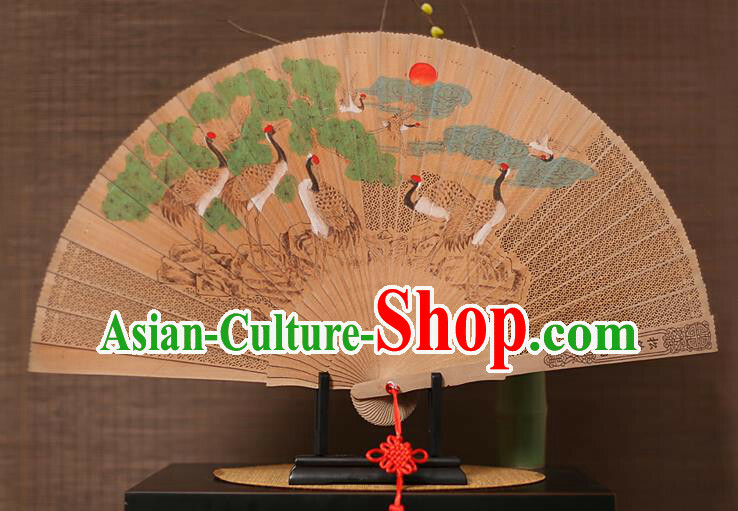 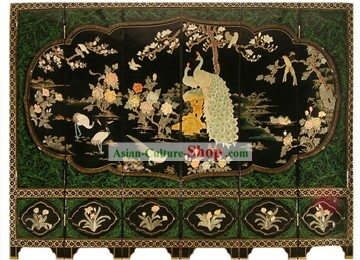 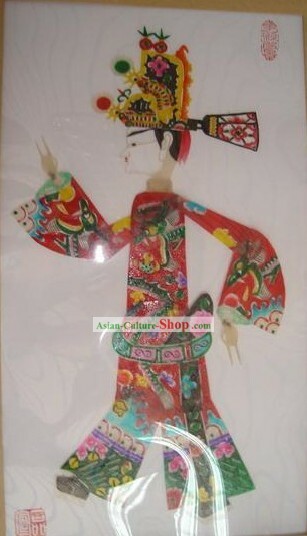 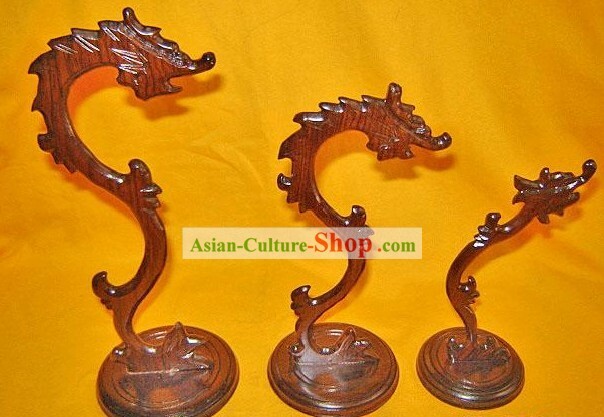 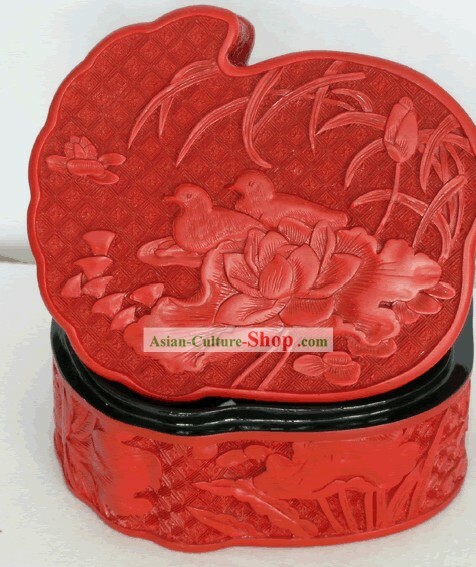 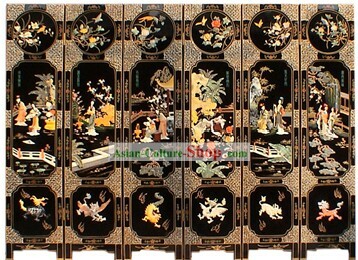 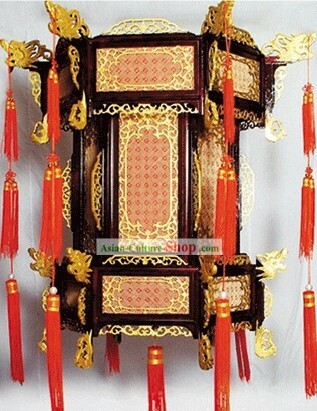 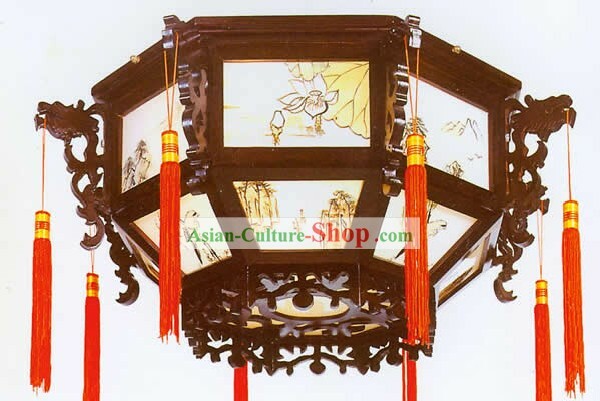 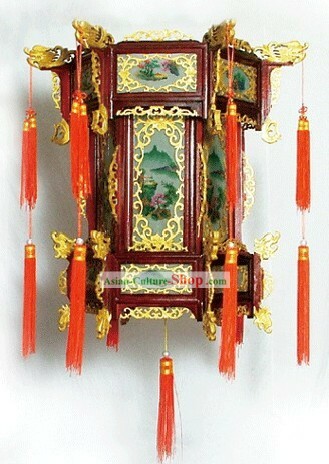 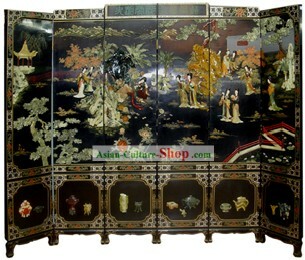 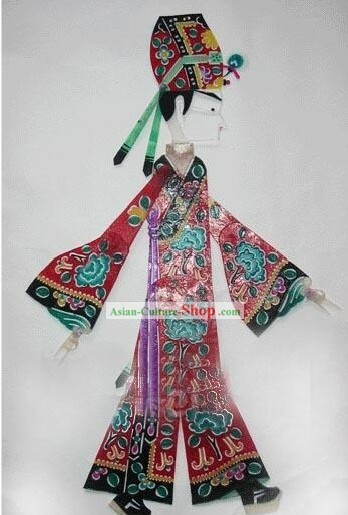 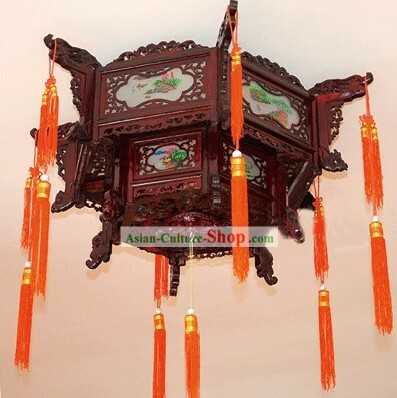 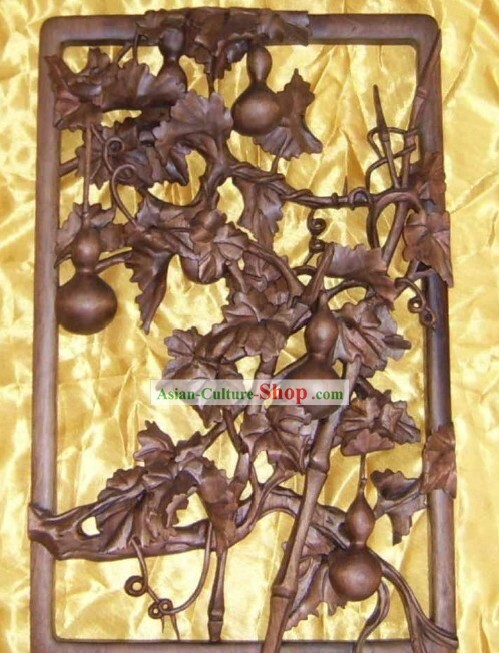 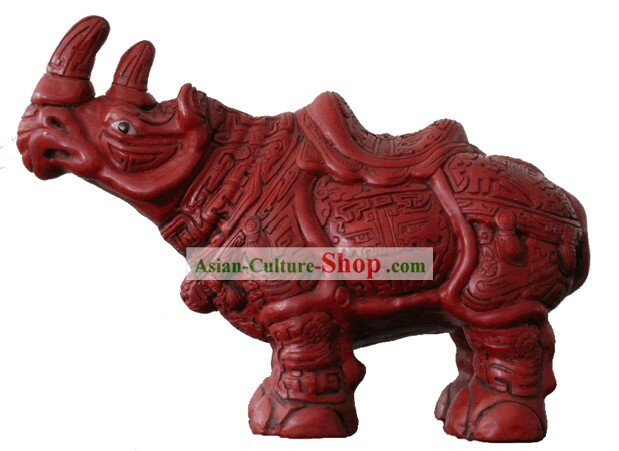 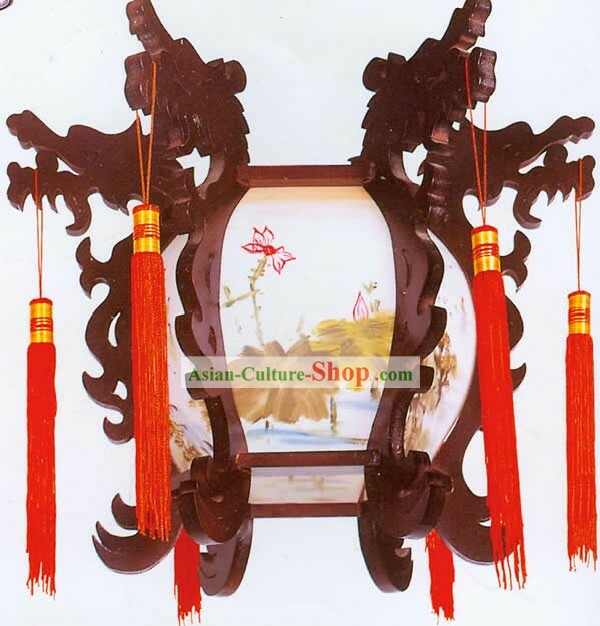 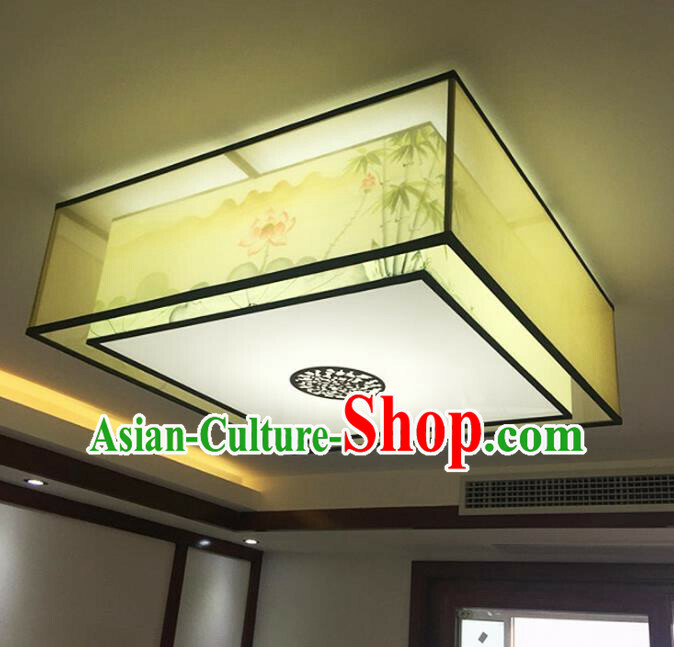 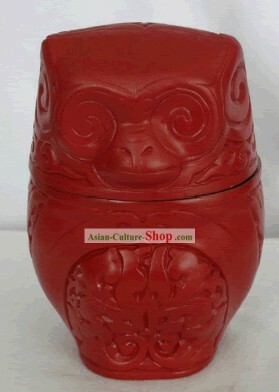 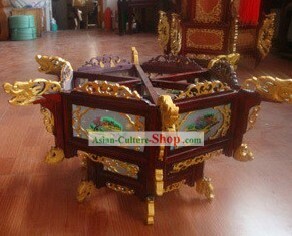 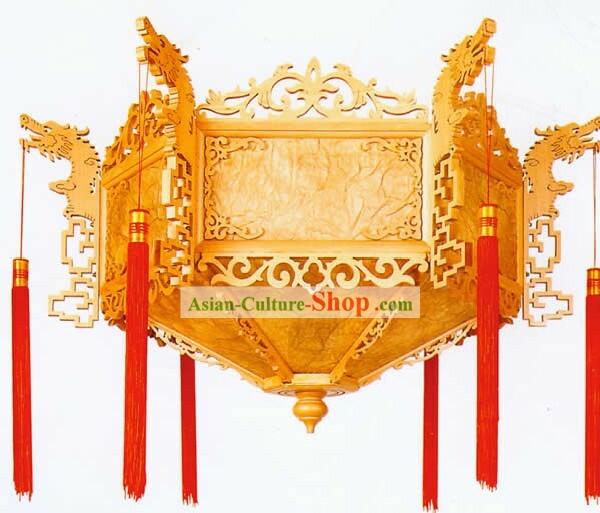 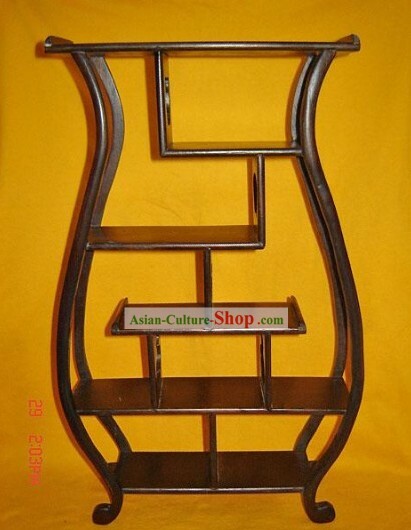 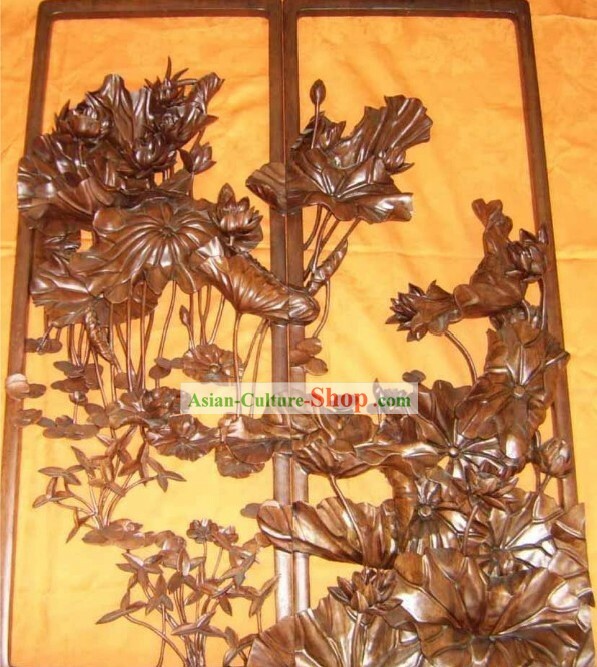 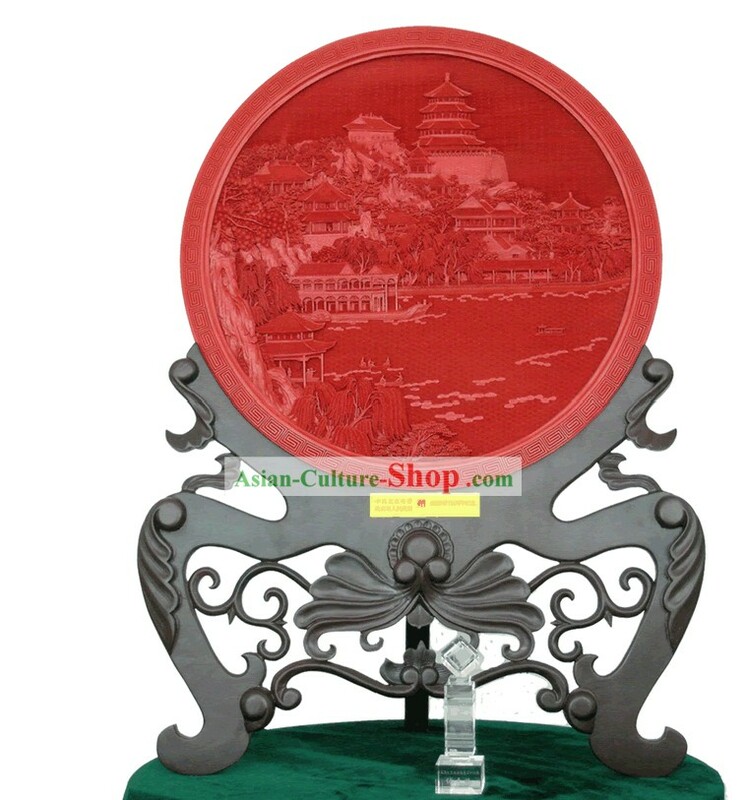 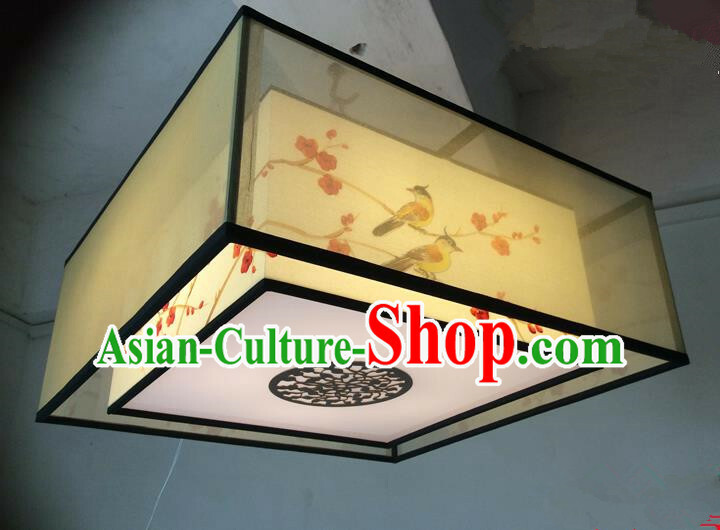 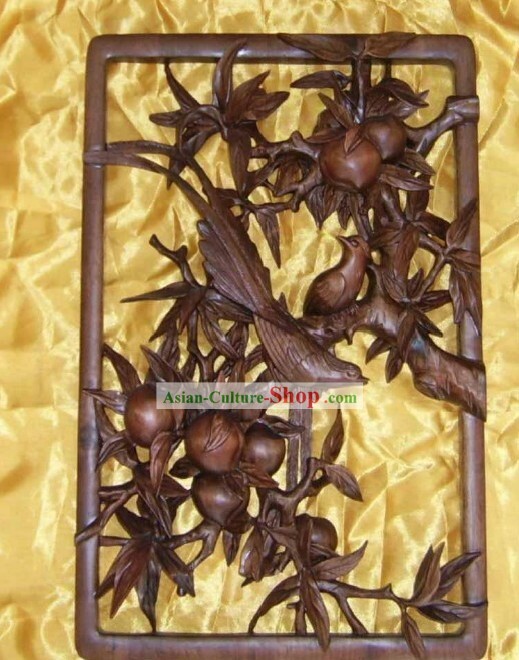 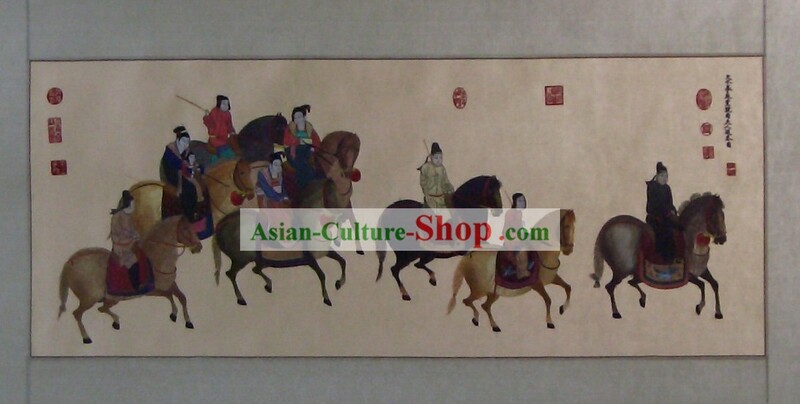 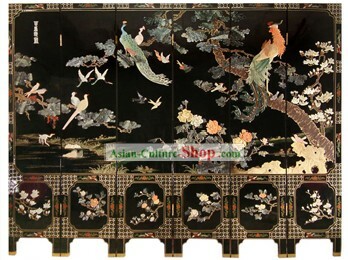 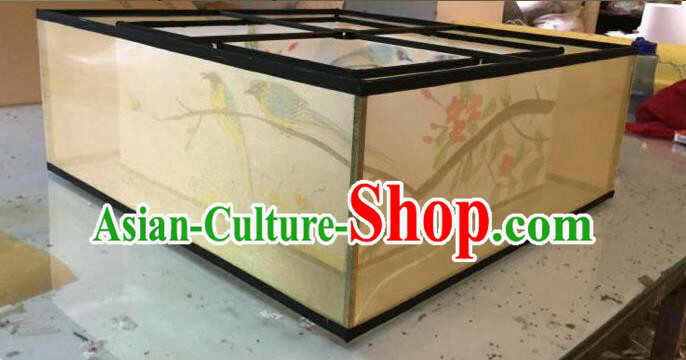 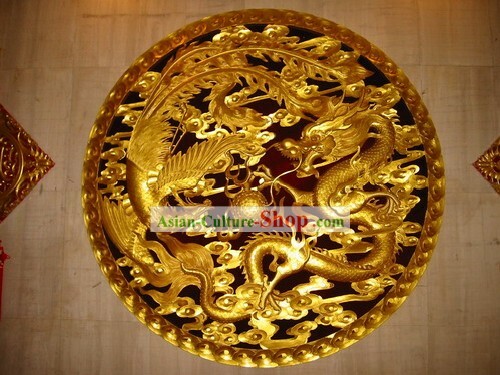 For enquiry of Chinese Hand Carved Palace Lacquer CraftTian An Men Square...?